Ingredient – Allergy Foodie: Thrive with top 8 food allergies! Ok – call me boring but one of my favorite things to do is walking down the aisles of grocery stores and discovering lesser known food items! And, if it is a small store with an informed owner manning it – even better! One such store that I love to visit on a lazy afternoon is ‘Bhavani Cash & Carry’ in Green Brook, NJ. The co-owner, Bela Patel is informed, helpful and an all-round good human being. Spices and condiments enhance the flavor of a dish but are almost always entirely optional. A quick note about the difference between ‘spices’ and condiments’ -usually spices are used to season a dish during the process of cooking for e.g. cinnamon in baking whereas condiments are used at the table to suit individual tastes like ketchup. Also, spices are oftentimes a part of a plant/tree like seeds, bark, fruit for e.g mustard seeds or nutmeg while condiments are prepared concoctions like mustard that is made from mustard seeds. 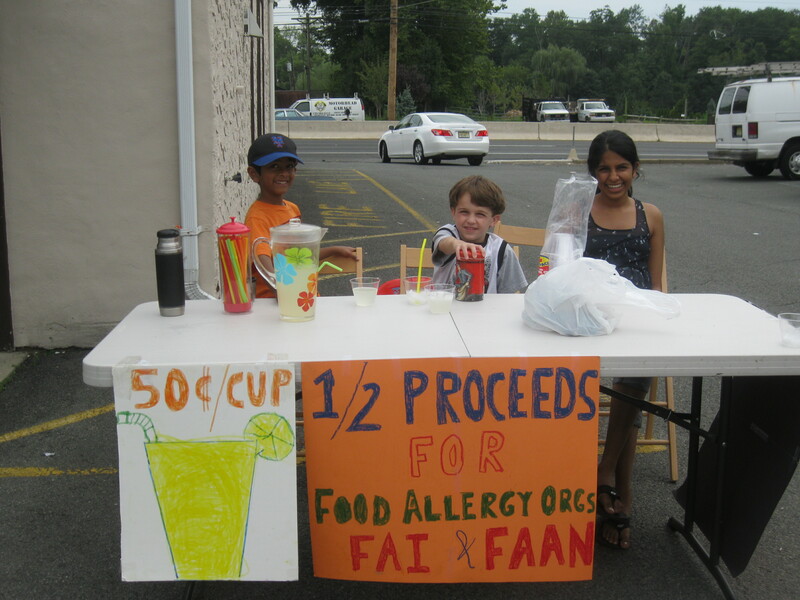 If you have access to FAAN (Food Allergy & Anaphylaxis Network), call them at (800) 929-4040. They have information on an amazing variety of foods. Talk to a nutritionist/ dietician. Research on your own – books, online sources, libraries etc. However, there are quite a few items on which one hits a road block. My son’s allergist is aware that I blog about food allergies and we often exchange notes on lesser known foods. Recently he asked me an interesting question to which neither of us had an immediate answer – ‘Is chestnut a nut?’; a question raised by one of his other patients. An sensible question from someone who is allergic to nuts and therein began my quest. Soy Lecithin – allergenic or not?! Soy Lecithin – what is it? Why is it there in almost every other processed food item?! That is the most baffling predicament that faces most that have a soy allergy. I had never heard of it until my son was diagnosed with a soy allergy. When it was time for him to start on rice cereal at 6 months of age, I could not easily find a single brand that did not have the ominous ‘soy lecithin’. Naah – not even the so-called baby-friendly ‘Gerber’ 😦 Those were dark days when I felt that my son would not be able to have even a spoon of rice till I came across Beechnut Rice Cereal. That was the only brand that was easily available and safe – yes, it did not have soy lecithin! 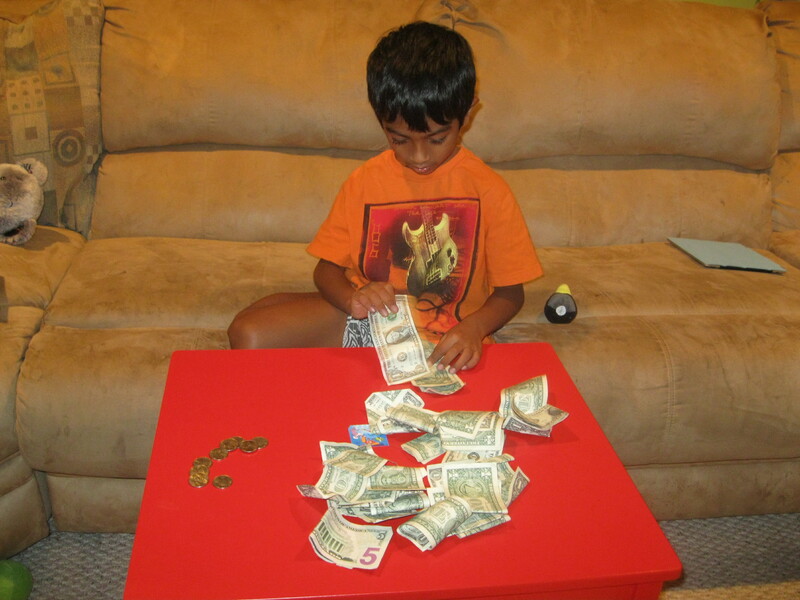 Here is a twist in the story…I switched allergists when my son was a little over 1. The new doctor said that my son would probably be okay even if I gave him foods with soy lecithin in it. Relief…he was okay with products containing soy lecithin! Huh – really…why is that?! As it happens, a majority of people allergic to soy are allergic to the protein component of soy. Lecithin, on the other hand is a fatty substance occurring in plant and animal tissues. Soy lecithin, is a by product of soybean oil production. The allergenic potential of soy lecithin is largely based on processing techniques and the amount of protein remaining in the final product. A majority of soy lecithin used in food products is derived from refined soybean oil that has been processed using the hot-solvent extraction technique, that eliminates most, if not all, allergenic proteins. Hence, soy lecithin is ‘usually’ well tolerated by most people allergic to soy. So, if you have a soy allergy, talk to your allergist and be aware of how your body reacts when you have anything that has soy lecithin in it. Flaxseed – the power house of Omega 3, an essential fatty acid that the body is incapable of synthesizing on its own! Yes, the very same Omega 3 fatty acid that is being touted as a possible deterrent to cardiovascular disease, depression, cancer, arthritis and a host of other health problems from ADHD and reduced inflammation to Bipolar disorder. Little wonder, this magic seed is fast becoming a part of everything from yogurt to bread! With that there has been an increase in the number of people discovering that they are severely allergic to Flax. I did not understand the full extent of this problem till I wrote a post on flax seed allergy – the reader response was tremendous and led to one of the readers writing a guest post on the very same issue. That article too had high readership!! The reason is simple – flax seed allergy is still relatively uncommon. With its new found fame, there are zillions of articles dedicated to flax but hardly any talking about flax seed allergies. Brrr – winter is here – what can be better than a bowl of warm and nourishing lentil soup? Yummy – and yet a simple pleasure like this is denied if one tests positive for lentil allergy. Recently, a reader asked me if there are other kinds of lentils that one could try even if they tested positive for lentil allergy. Although, the allergist is the best person to give a qualified opinion – in my personal experience, the answer is ‘Yes’! At the very least – ‘lentils’ is just one kind of pulse and there are many more in this category that is worth investigating in conjunction with the allergist. Surprise, surprise – amaranth is a genus of herbs 🙂 There are tons of species available under this genus. Some of these are plain old weeds but some have great nutritional value as leafy vegetables and even more importantly cereal.